Your kitchen isn’t just a space to prepare food; it’s somewhere that you gather to spend time as a family. You eat, relax and catch up on each other’s day all in the same room. If you’re a busy family, it’s important that your kitchen can cater to your lifestyle, so you’ll need to think carefully when you’re renovating or updating it. 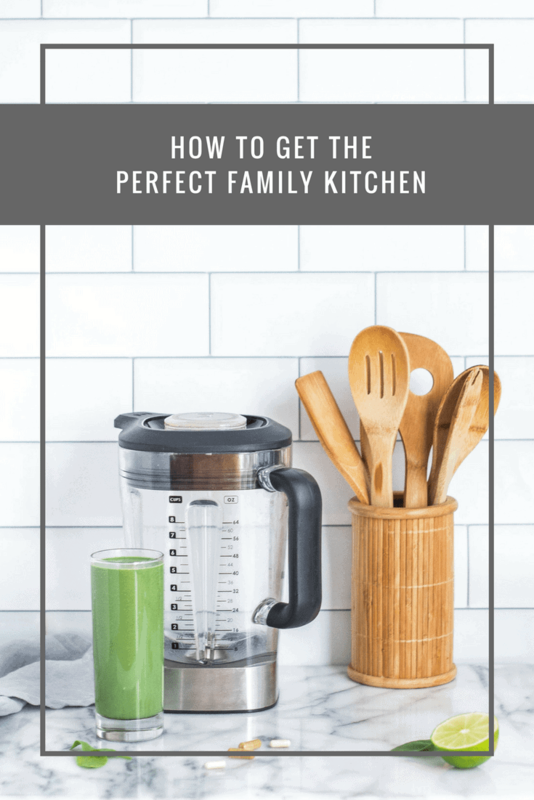 Here’s everything that you need to know about how to get the perfect family kitchen. If you’re planning to renovate your kitchen, there are a couple of things to consider. First, think about who will be using it – is it toddlers or teenagers? Will all the family be eating together at the same time, or will they come and go as they please? Do you need to keep an eye on the children whilst you cook? Answering these questions will help you determine the layout of your family kitchen. If you think you’re going to need a new kitchen, but you don’t have the budget to buy one straight from the showroom, look at a used kitchen. If you approach a recognised re-seller such as Used Kitchen Exchange, you know that you’re buying a quality used kitchen which has been assessed, and you can even view it before you buy. They sell everything from traditional wooden kitchens to slick, glossy German kitchens straight from the pages of an interior mag. If your kitchen is going to be visited by the whole family, you’ll want to ensure that your surfaces and worktops are easy to wipe down and clean. The best options are granite, stainless steel, and even glass. You’ll mostly want to avoid wood because this can be hard to clean, although you can easily repaint it. Don’t forget about your cupboard doors, too – little ones may go to wipe their hands on them, so it’s important that they are easy to clean. For your splashback behind the hob, metro tiles look stylish and are easy to wipe clean. With your worktops, it might be worth rounding the corners. This is to reduce the risk of injury when children are running around in the kitchen, in case they bang their head. A curved kitchen is also one of the major trends at the moment, so you don’t have to swap style for safety. In a family kitchen, it’s important to think about the flooring. It should be hard wearing and slip-resistant. If you’re looking for something that is both and will also cushion any falls, opt for vinyl. The highest quality vinyl can easily replicate real stone and wood, without compromising on practicality. A central ‘hub’ is pretty much essential in every family kitchen. It’s a space to quickly eat breakfast in the morning, do homework in the evenings and catch up when the kids have gone to bed. The ideal solution is an island with seating at one side, facing the prep area. This way, the rest of the family can easily chat to the cook. 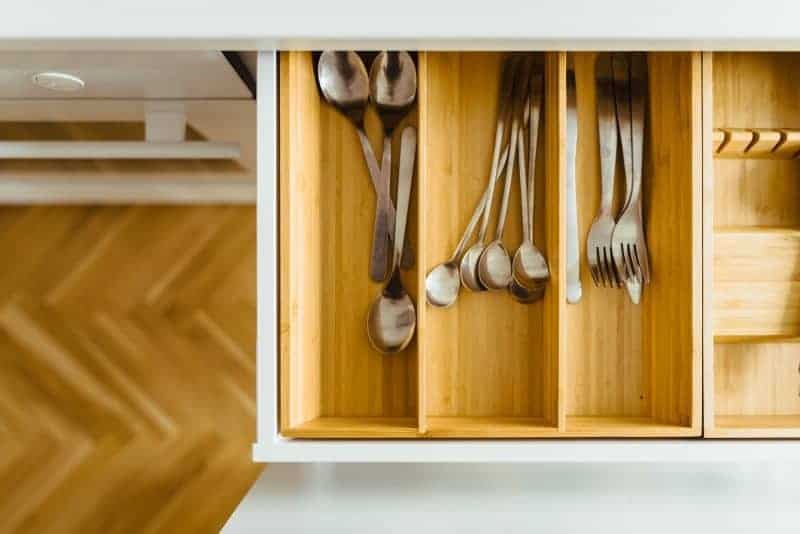 The final thing that a great family kitchen needs is lots of storage. If you’re compromised on space, this may mean that you have to get a bit creative. You will need plenty of drawers and pull-out shelving. You may even choose to place shelves in areas you might not have previously thought of – above the window or in the corners of the room. If you have a bit of extra space, think about a utility room, as this will give you space to store appliances such as the dishwasher, washing machine, and fridge/freezer. What does your perfect family kitchen look like?